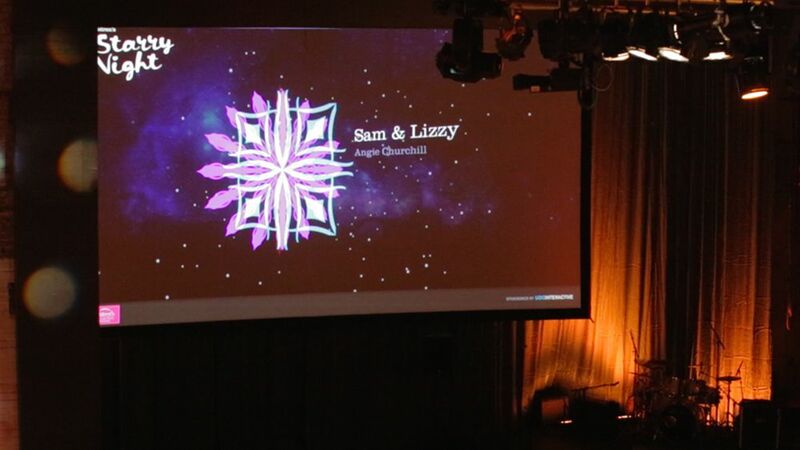 Using a series of digital installations, we lit up the night and raised money for the Arts & Healing program benefitting Children's Hospitals and Clinics of Minnesota. 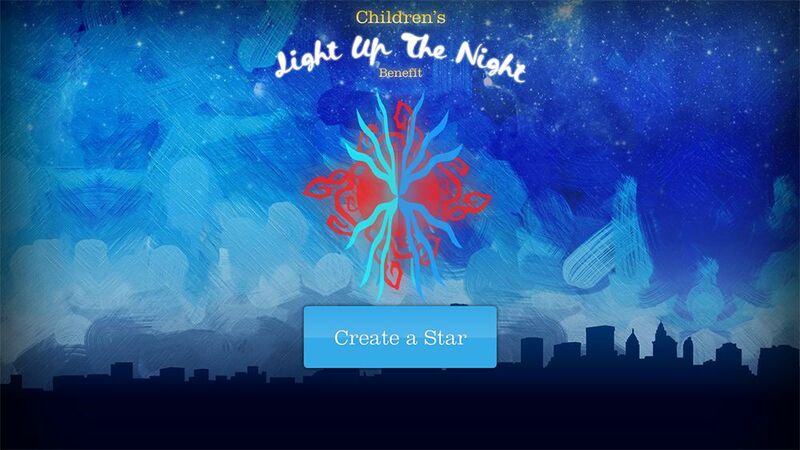 The chair of the Children’s Hospital of Minnesota Arts & Healing board asked us to create an installation experience for a fundraiser they were holding, following the Starry Night theme. 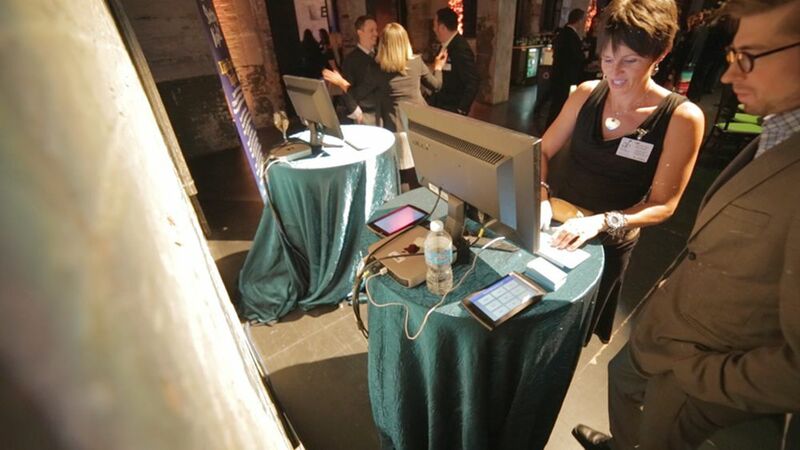 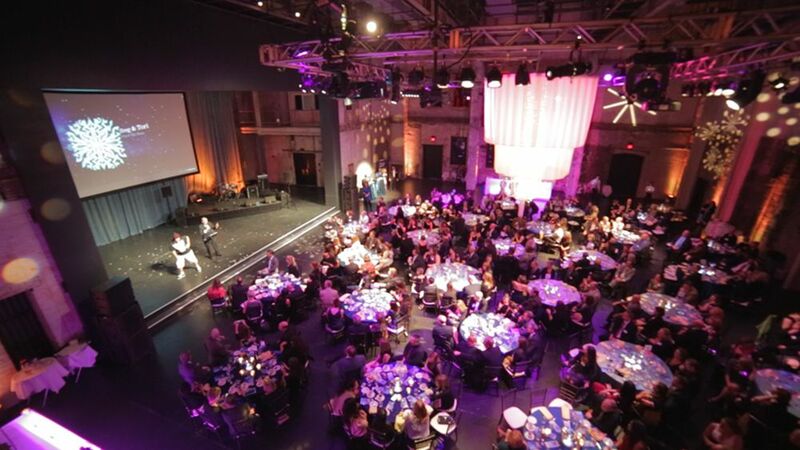 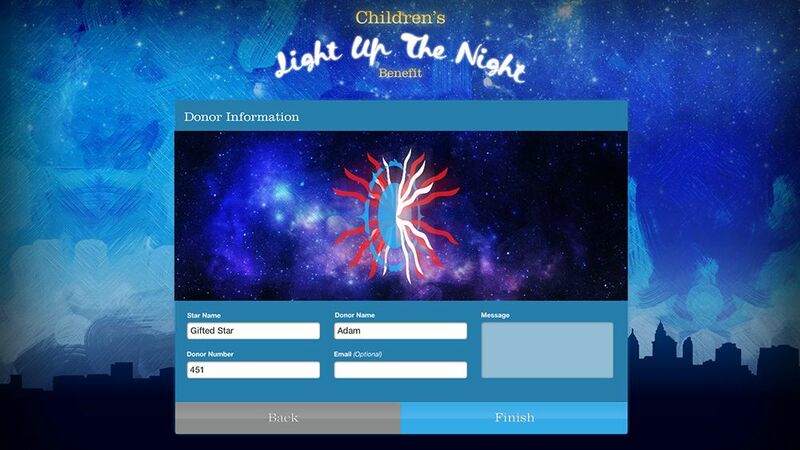 Using kiosks at the event, donors were invited to buy a star that they could add to the virtual sky being projected in the event space- the more money they donated, the more options they had for customizing the star! 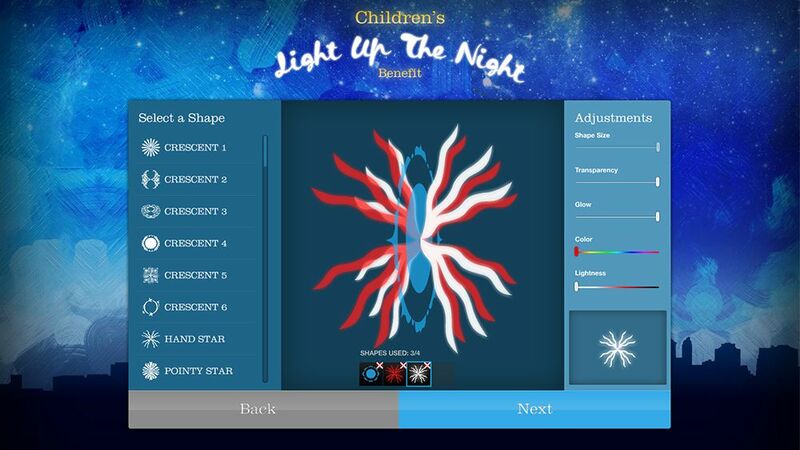 After the event, the donor-created virtual stars were brought to Children’s Hospital in South Minneapolis as part of a Kinect experience for the patients and staff at the hospital.